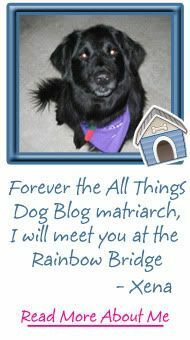 All Things Dog Blog All Things Dog Blog: Your Best Dog Ever! 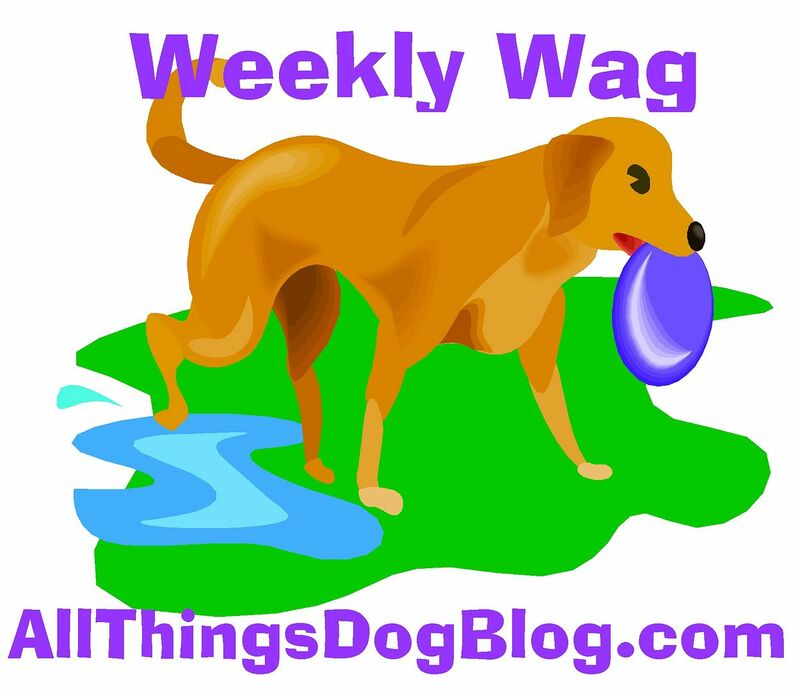 Many of you know that All Things Dog Blog feeds and recommends ORGANIX organic dog food. What you may not realize is that the maker of Castor and Pollux Pet's ORGANIX is one of several brands made by Merrick Pet Care. 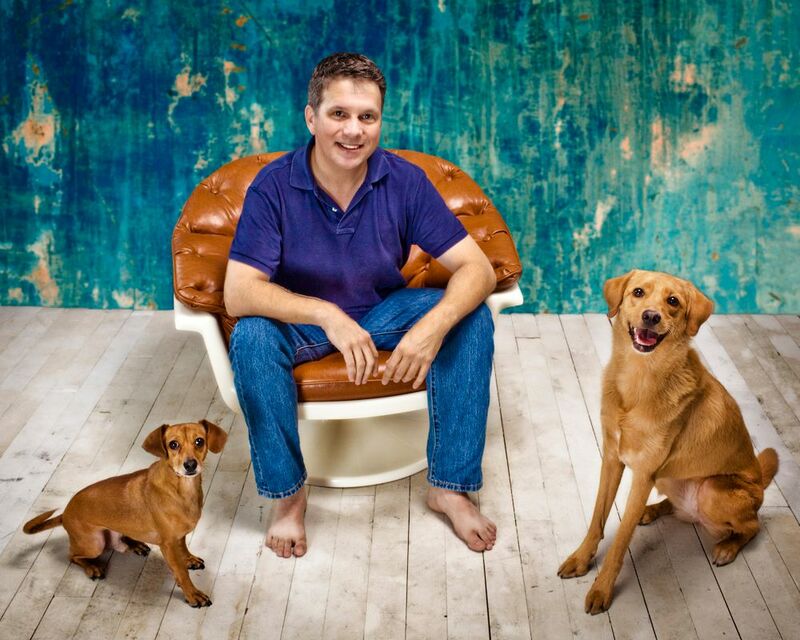 Merrick 's desire to continue on their path to making better and better pet food became a reality when they acquired Castor and Pollux in early 2013. 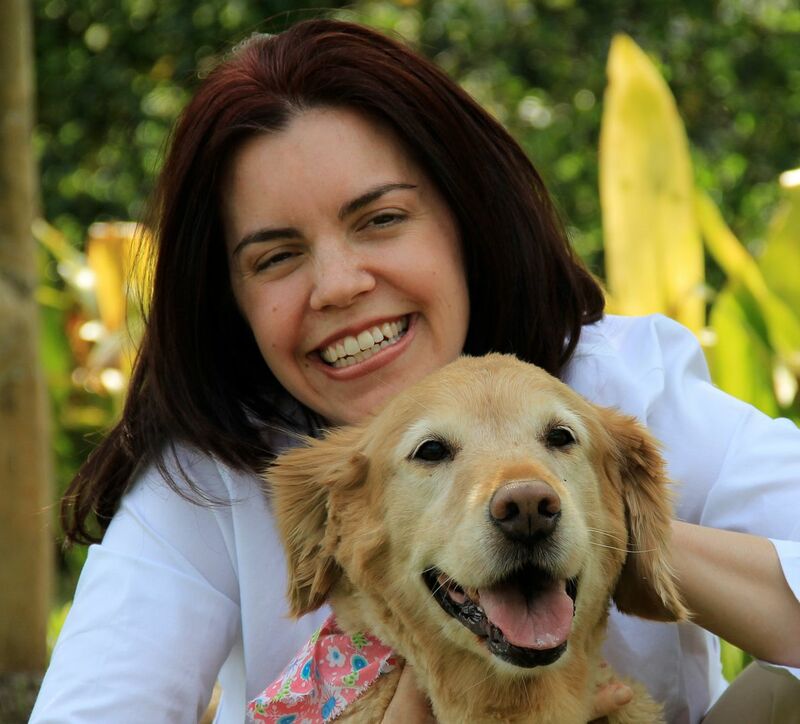 The partnership of these two companies has netted the pet loving community a grand slam of choices in both natural and organic pet foods. 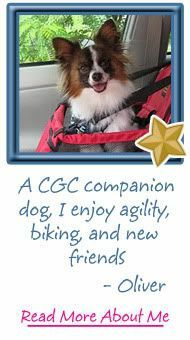 Enough history, today I'd like to introduce you to a fun feature that Merrick is enjoying, mostly at the expense of our dogs--the stars who make us laugh. 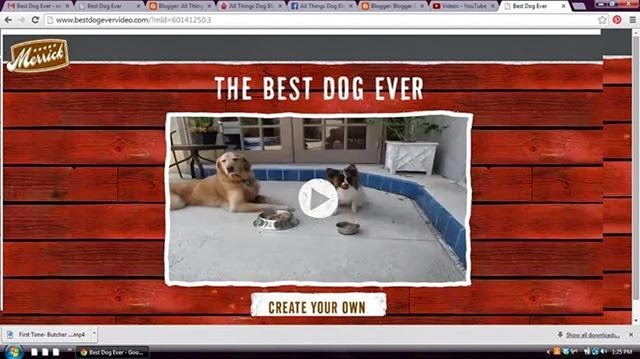 Having launched the Best Dog Ever MovieMaker, you can now upload your 20 second video using a number of fun themes using classic dog show commentary. You can check out some sample videos here, giving you a chance to hear a few of the pre-recorded voiceovers. Get ready to laugh as these videos will have you rolling. Ready to make your pup's video? Check out the wide array in Step 1: Select a Theme. 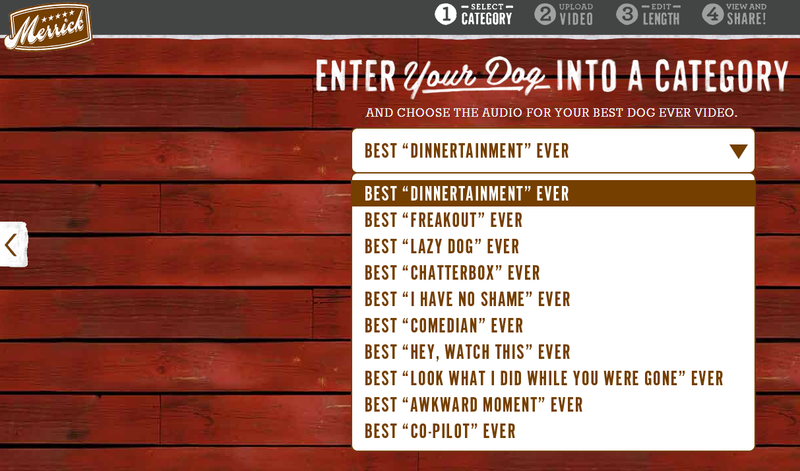 Tanner and Oliver are all about eating, so we created a video using the first theme: "Best "Dinnertainment Ever". Grab a look at my boys and enjoy the commentary. After you pick your category, you're on to step 2: Upload a Video. Click "Next" at the far right of the page. Be sure to take note that the size parameters for your video are mentioned here: 25-100 seconds and no more than 1 meg file size. I was able to shorten up my video using the editor on Youtube. 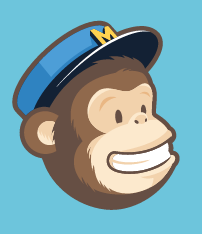 Once you're uploaded, the system will allow you to slightly modify your video's length. This is handy to sync your action with the voiceover. After this quick step you'll get to view your video. Love it? Share it! With a long holiday weekend ahead, you have the perfect opportunity to take some video of your pup and have a little fun with it. 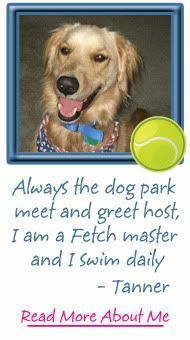 Enjoy some bonding time and then share your video that shows off your pup and his fun talents. What a great way to bond! As my primary advertiser, I often share news about Castor and Pollux and their affiliated brands.